Community Connection: Why Is This Art? 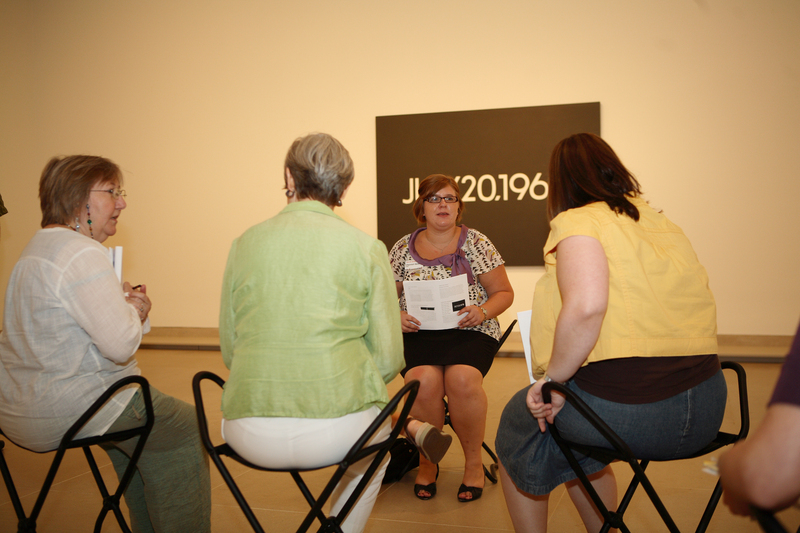 Over the past five years, the DMA has collaborated with area arts institutions in a weeklong program called Museum Forum for Teachers: Modern and Contemporary Art. 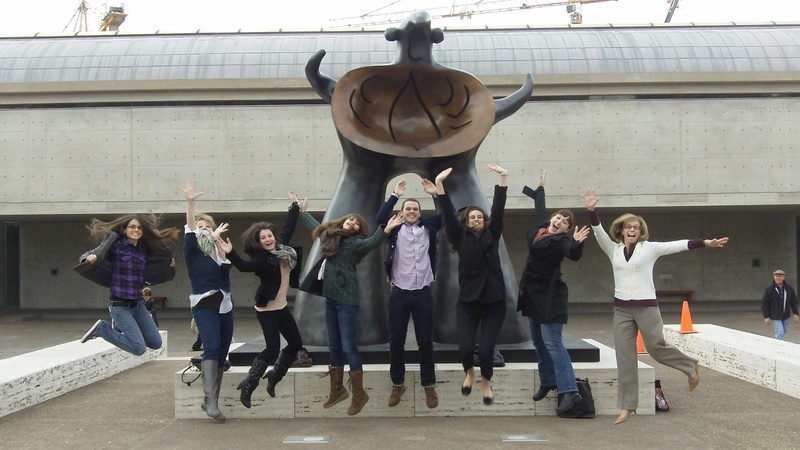 Participants spend an entire day at a different institution throughout the week, including the Kimbell Art Museum, Modern Art Museum of Fort Worth, Nasher Sculpture Center, and The Rachofsky House. 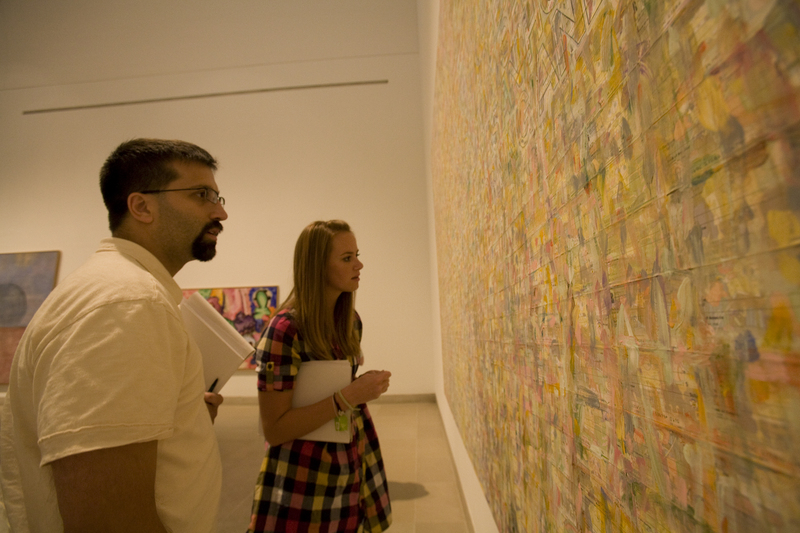 In the process, they become familiar with the Modern and Contemporary art currently on view in these spaces, as well as the programs, resources, and Education staff at each institution. 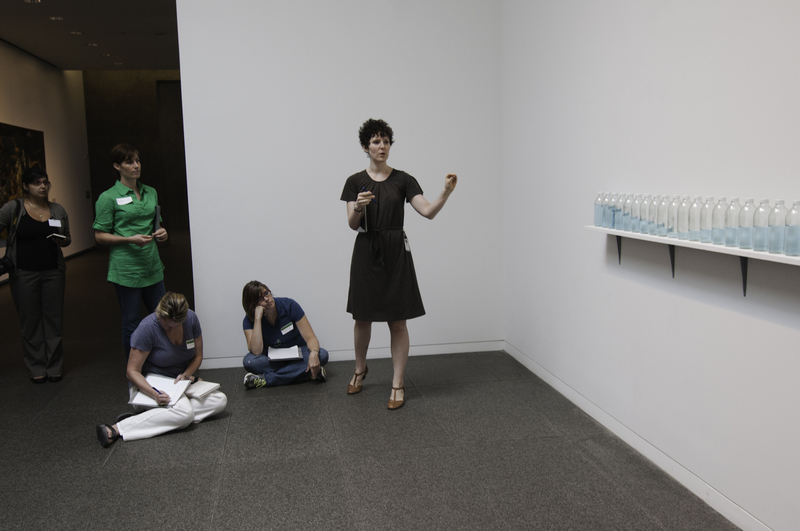 I had the pleasure of leading the discussions and activities at the DMA this past summer, which was also my first opportunity to work with Erin Starr White from the Modern (you may recognize her from an earlier blog post). Describe your role at the Modern. I am one of three Assistant Curators of Education. My role is to work with the academic community. My youngest audience is 3-4th graders, but I predominantly work with middle school and high school students as well as graduate students. I also work with all the educators for those populations by leading workshops, speaking at career days, and speaking to teacher groups. 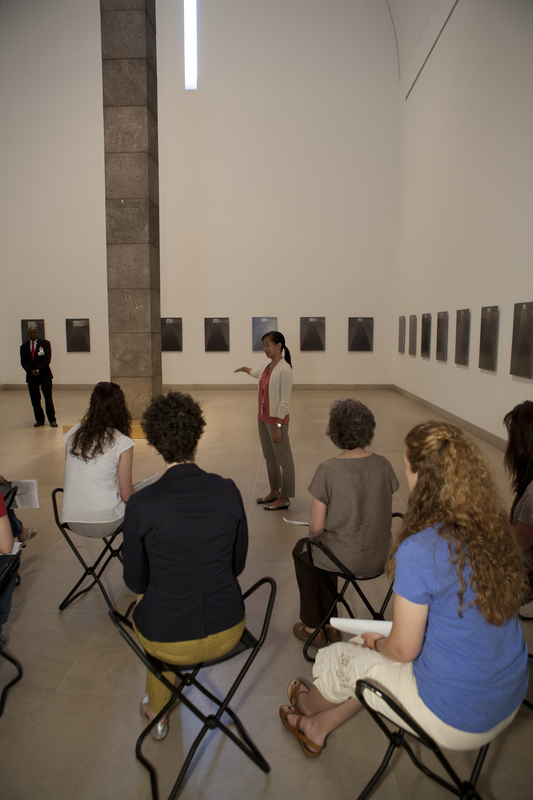 What are some advantages to working in a museum that only collects Modern and Contemporary art? Trace how you got to your current position at the Modern. I studied Art History as an undergraduate student at University of Texas at Arlington. 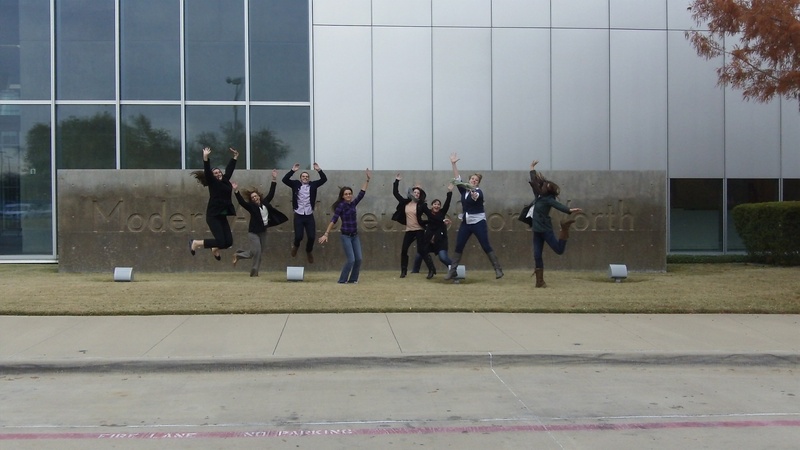 During my time there, I worked as an intern at the Dallas Contemporary. 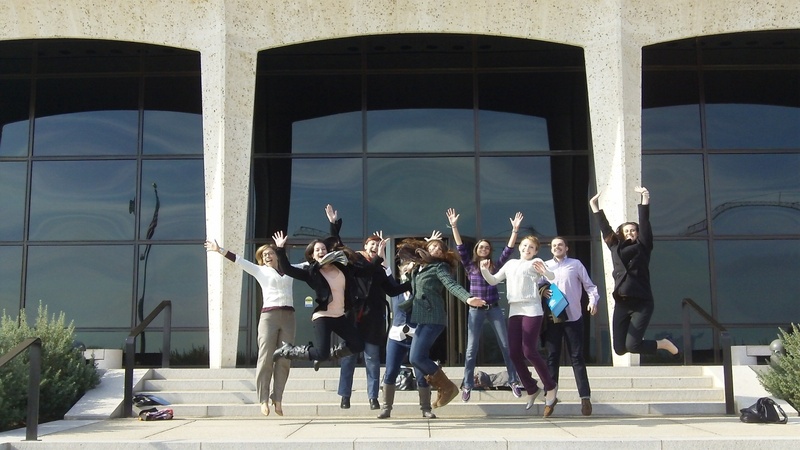 I took over a position there as Program Coordinator for a little over a year to gain hands-on experience before going to graduate school, and to determine if working in a museum setting was really what I wanted to do. I then studied Art History in graduate school at Texas Christian University, while I worked as a part-time Curatorial Research Assistant at the Modern, tracking down paintings, talking to galleries, and securing loans. After a year as a full-time Curatorial Research Assistant, I decided I wanted to do something more involved with people, more hands-on, and more fulfilling for me personally. I wanted to work more with the public and with the art. This job came up a little over two years ago, and it’s worked out really well so far. I had a limited background working with kids, and I hadn’t worked with teachers at all, but it’s been a nice fit getting to work with educators of all levels and students of all ages. Since my background is in Art History, I hire artists to come in and lead studio art projects. I hire about twenty artists a year to come in and work with different groups, so I go on studio visits and get to know local artists to see if their work would fit well with certain exhibition. For example, I am currently working with Michelle Mackey, an abstract painter heavily influenced by Richard Diebenkorn in conjunction with Richard Diebenkorn: The Ocean Park Series. What has been the most inspirational artist or exhibition for you? Also, Declaring Space: Mark Rothko, Barnett Newman, Lucio Fontana, Yves Klein (September 2007–January 2008) was one of the most fulfilling exhibitions for me. It was wonderful to see works that don’t travel very often, all in one place. This show was one I revisited as often as I could, taking in a room full of Rothkos hung the way he wanted, lit the way he wanted them to be lit; instances of Newman’s sculptures along with his paintings; roomfuls of Fontana’s work – canvases that have been slashed, metals that have been slashed; and Klein’s enormous monochromatic blue paintings. What is your favorite work of art at the Modern, and why? I can’t choose one favorite, but there is a gallery installed right now that is breathtaking. 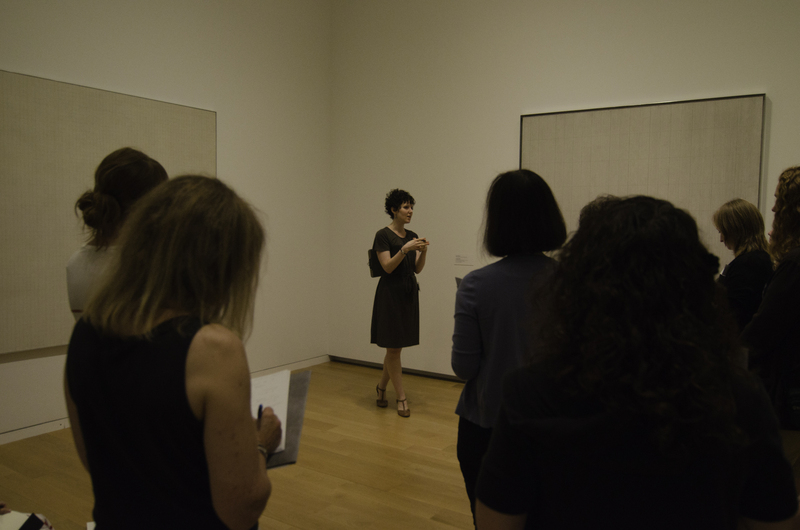 It has three of Agnes Martin’s paintings and a little suite of her prints. What I appreciate about her work, and about these in particular, is that they show her process. They show her solution for artmaking – the grid – and all the different permutations that takes. These works have a handmade “look” and have such expressivity and feeling. Initially, you don’t get that sense; you have to look closely to pick it up. These works are installed with our permanent collection and are nice to compare and contrast with other Abstract Expressionists on view, as she considered herself an Abstract Expressionist.